Carnation Auto Blog: Top 5 Premium Used Cars in Gurgaon Now Available at Unbelievable Price! 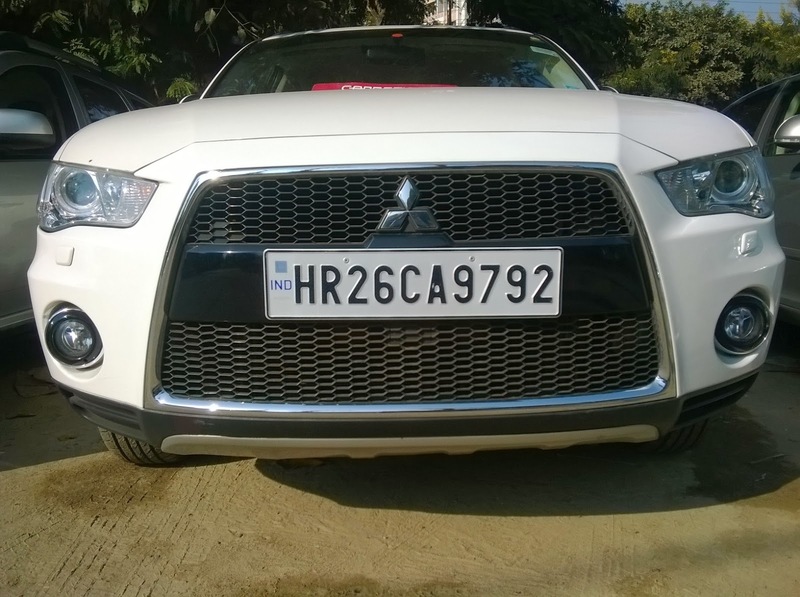 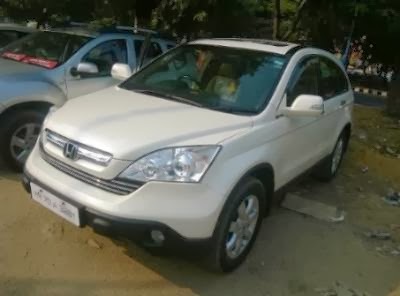 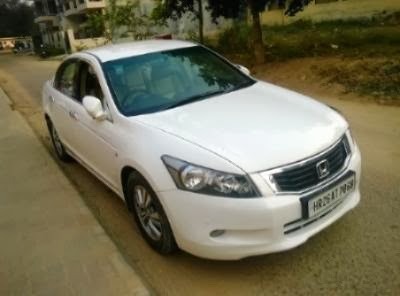 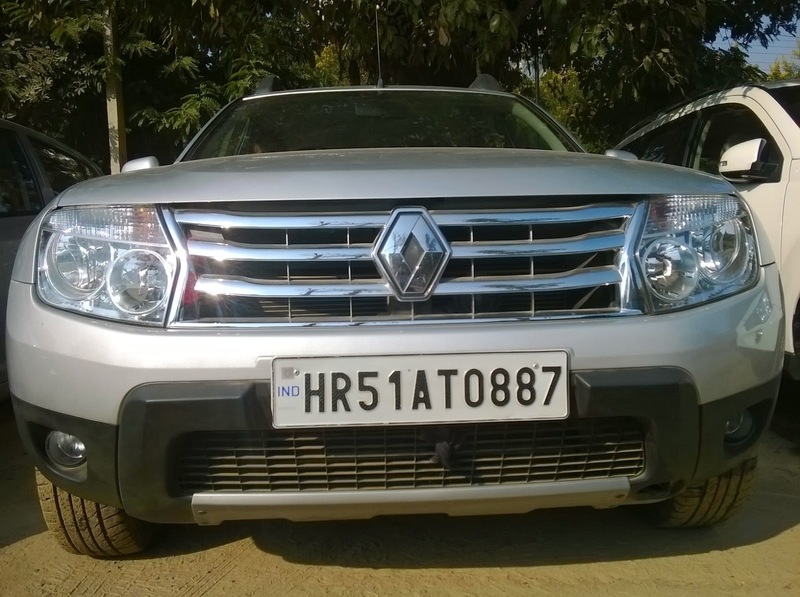 Top 5 Premium Used Cars in Gurgaon Now Available at Unbelievable Price! 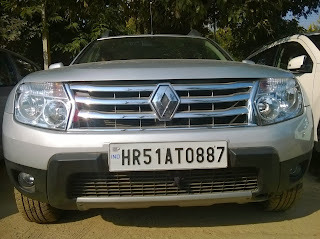 Carnation Auto is having huge stock of premium used cars in Gurgaon. All cars are properly certified by Carnation engineers before purchasing. 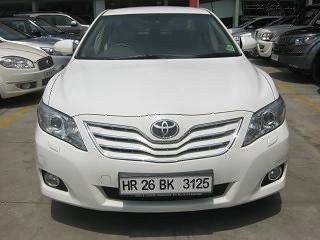 These high quality used cars are just like new cars with warranty, car breakdown service, insurance and other options. 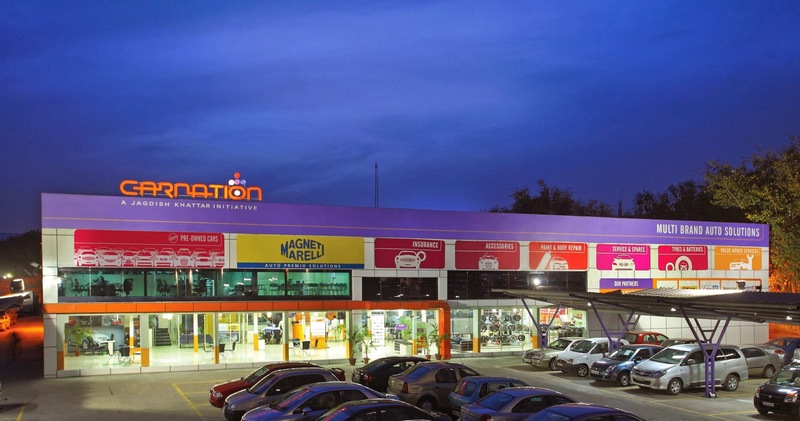 Carnation believes in delivering value for money to its discerning customers.